If you have been thinking of taking the important and awesome next step in your Jewish journey of Koshering your home, we are here to help. We know that this can seem like an overwhelming process, but with 20+ years of experience in Koshering 100's of homes throughout Toronto, we understand the sensitive nature of each unique situation. We have outlined our three step process and would love to keep the conversation going. Please be in touch whenever you are ready. 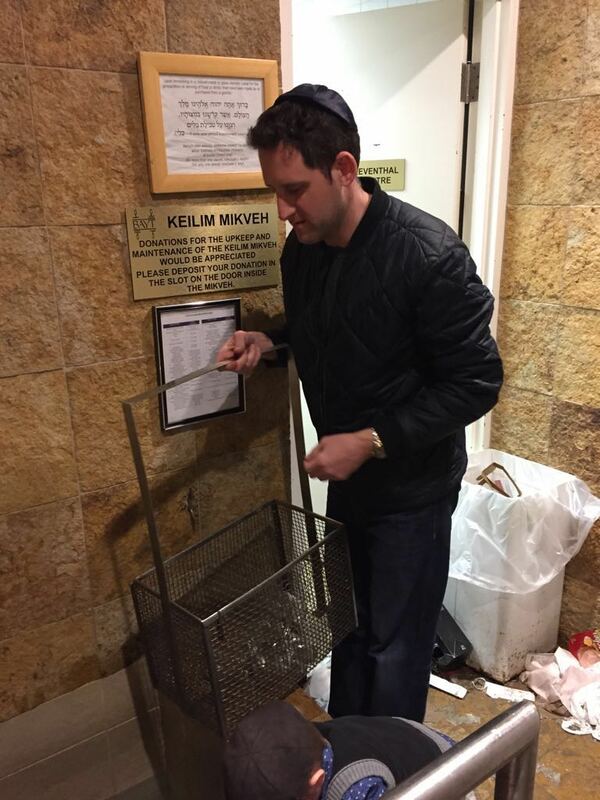 The Kashering process begins with a one on one tailored learning experience with your own kosher adviser. Consider it like Kosher Personal Training. Your questions will be answered, details of the process will be outlined and we provide clarity on what it takes to kosher your home. The second step is what we call 'the pre-koshering' . You and Leora will do a walk through of your kitchen and visualize what your kosher kitchen set up will look like. You will get a kosher orientation folder to keep for referencing. You will also be given guidelines on how to prepare for the day of Koshering. The big day has arrived!! woohoo!! Leora and a team of volunteers and some fancy equipment will arrive to work their magic. Its an awesome experience, a very special day to remember. MAZAL TOV - You did it! May your new Kosher kitchen bring many blessings to your life.